Miss World 1970 saw not just the crowning of Jennifer Hosten from Grenada but also a protest by the newly formed Women’s Liberation Movement which protested against the apparent objectification of women in the pageant. 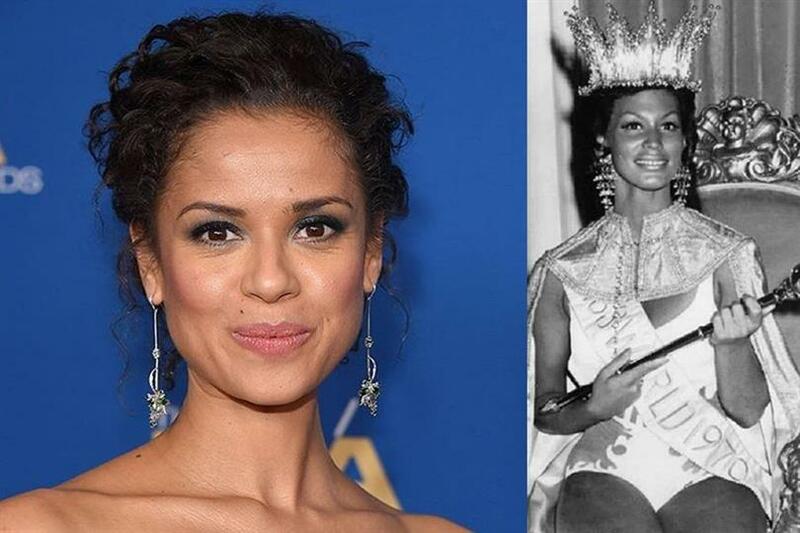 Through a new series, the period comedy-drama is set in the 1970s as Gugu Mbatha-Raw is all set to play the role of Miss World 1970 Jennifer Hosten, who was the first ever Black woman to win the Miss World title. The production has wrapped in the UK and the first look is all set to be revealed. The cast of the show also comprises of other renowned stars all around the world such as Keira Knightley, Gugu Mbatha-Raw, Jessie Buckley, Greg Kinnear, Lesley Manville, Keeley Hawes, Rhys Ifans and Phyllis Logan, Suki Waterhouse, Clara Rosager, Loreece Harrison, Emma Corin, Lily Newmark, Emma D’Arcy, Ruby Bentall and Alexa Davies. The technical team comprises of Philippa Lowthorpe (Director), scriptwriter Rebecca Frayn (The Lady) with revisions by Gaby Chiappe (Their Finest). Producers are Suzanne Mackie (The Crown) and Sarah-Jane Wheale. Executive producers are Andy Harries and Rebecca Frayn for Left Bank; Cameron McCracken and Jenny Borgars for Pathé; Rose Garnett for BBC Films, Natascha Wharton for the BFI; and Andrea Scarso for Ingenious. Fans all around the world are waiting for the show to air to revisit the decade-old confrontation between the Miss World and the Women Liberation Movement.